"... The chapters are well proportioned with succinct, lucid and reader-friendly text. 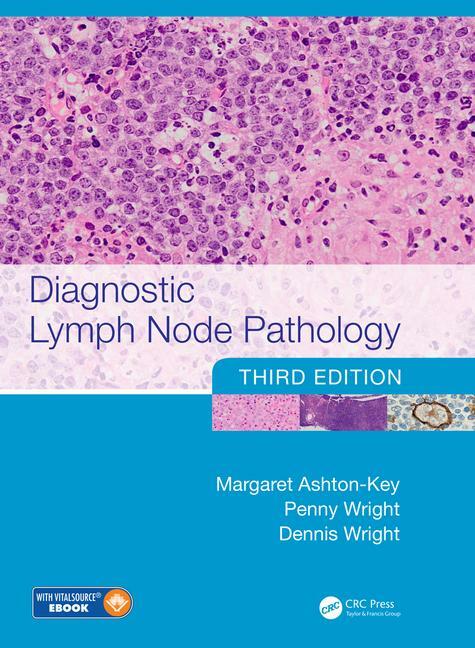 The lesions are generously illustrated and all the photographs (H&E, immunostains and electron micrographs) are of superb quality."